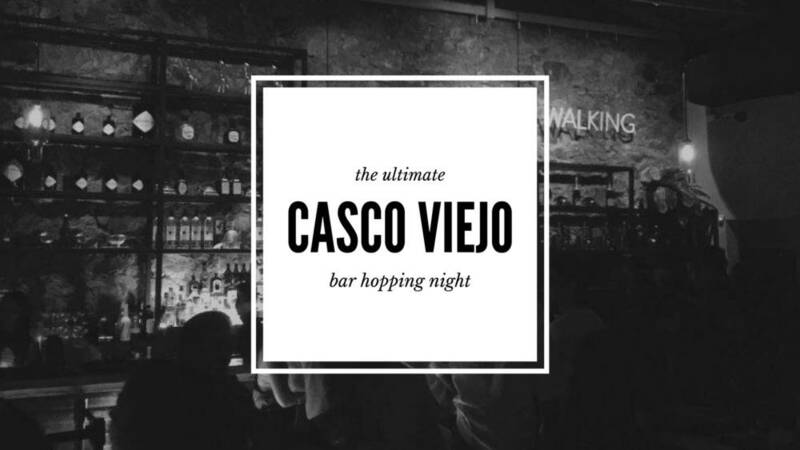 The sleepy historic area of Casco Viejo, Panama comes alive at night and one the best ways to experience it is by bar hopping! 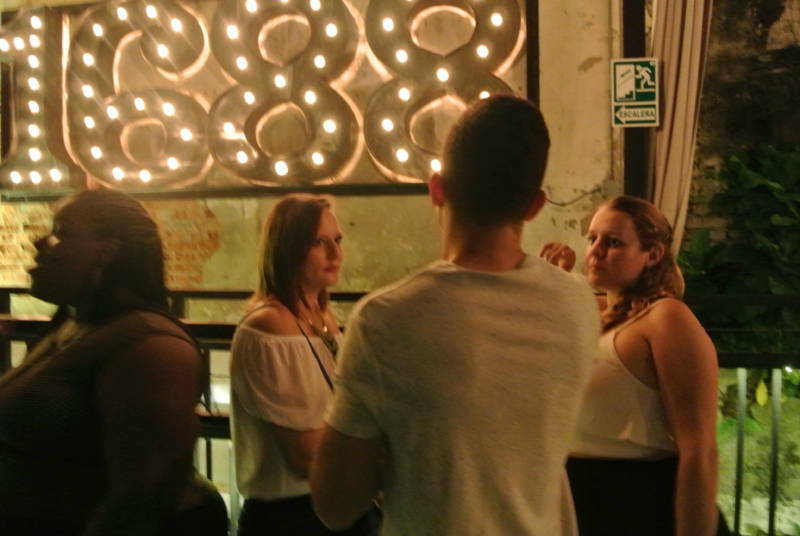 Here is my guide on how to have the ultimate bar hopping night – visiting 7 bars, consuming 7 drinks, and only spending $25. 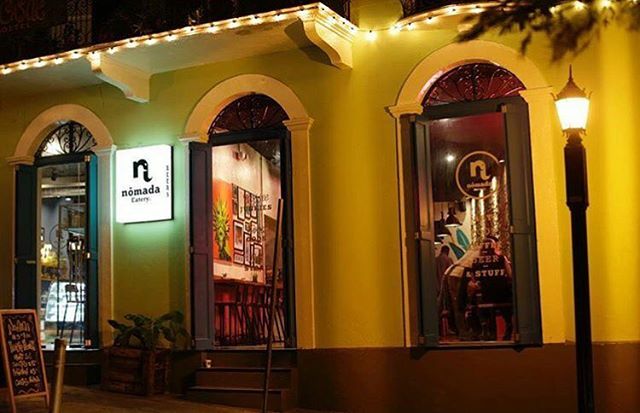 – 7 drink tickets that get you a free welcome drink at each bar (only includes drinks made with Ron Abuelo (local dark rum), Seco (local white rum), or Balboa (local beer). Please do not purchase if you do not like rum or beer. Getting your pass is easy! 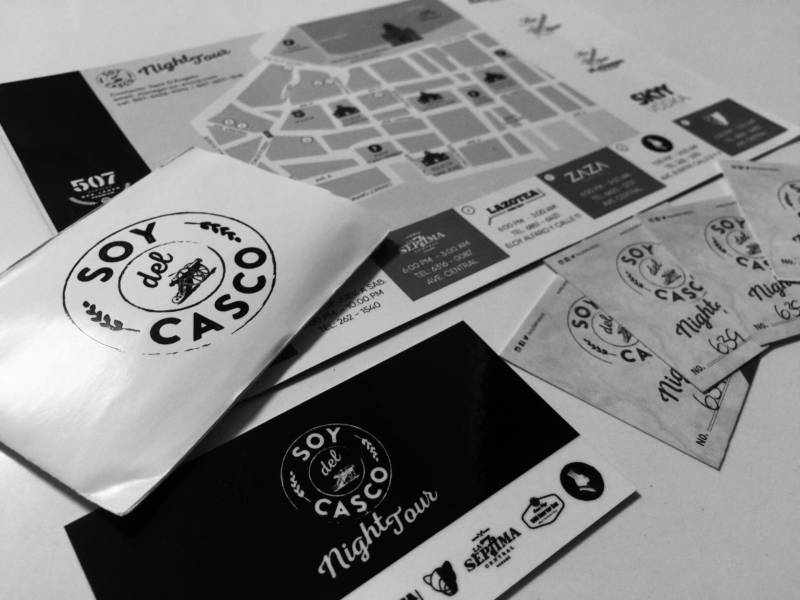 Just visit this link and select the date you would like to use your pass, follow the checkout instructions, and you’ll receive a confirmation email with details on where you can pick up your pass in Casco Viejo. 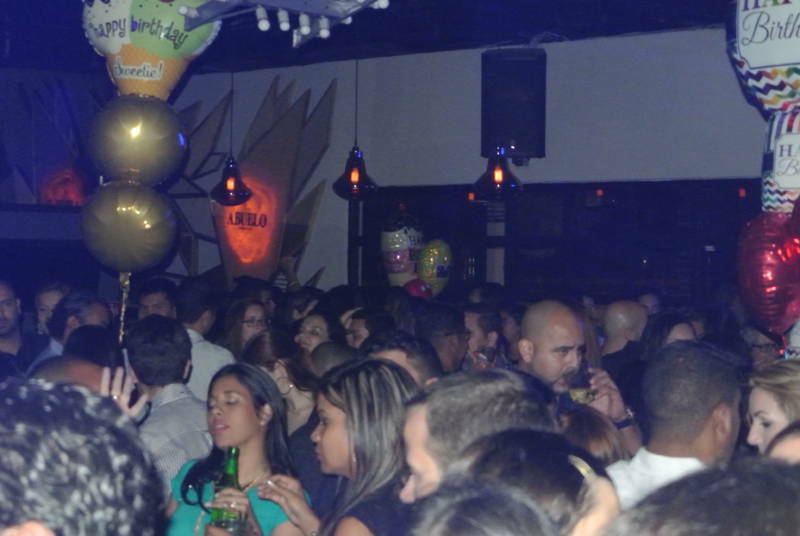 Once armed with your kit and crew you are ready to have the ultimate bar hopping night in Casco Viejo! 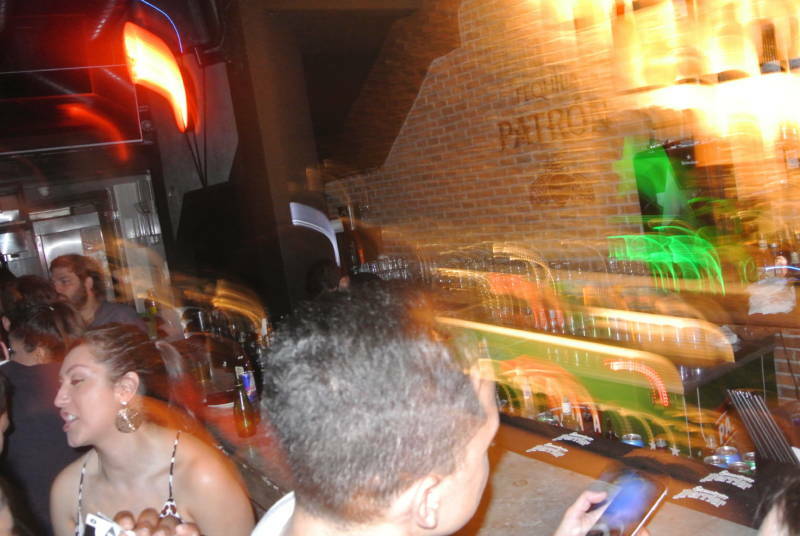 The kit is valid on the day you choose from 6 pm – 3 am so you can start or end at whatever time you like, but here’s my guide on how to try and make it to all seven bars in one night. Hey Joey, it doesn’t appear the link to purchase tickets is working anymore. Are you guys still doing this bar hopping deal? Sorry about that! The link is fixed now. 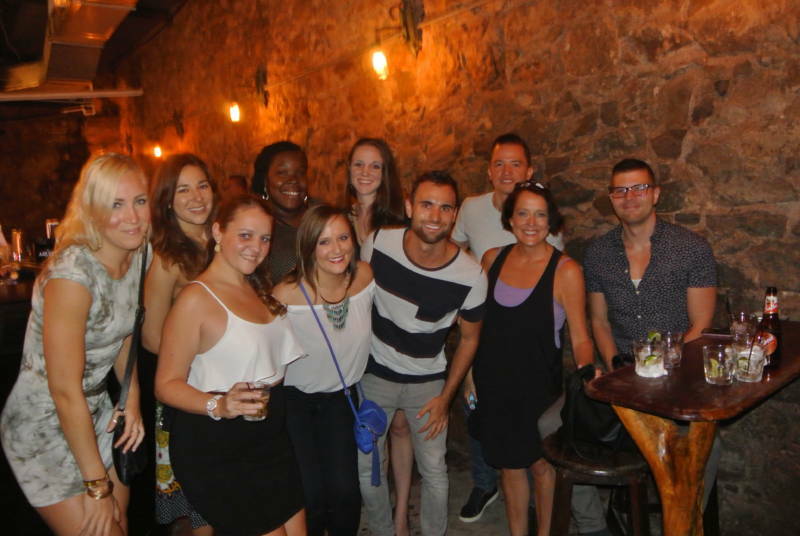 On the Casco Viejo tour we found out some of the bars only offered beer or rum so if you drink wine your out of luck. I am visiting Panama City for a 19 hour layover on September 3rd. Is this tour kit and bar hopping route worth it on a Monday night? If not, please link your blog where I should read up on other ways to spend my night in Panama City! Hi Tiffany most of the bars are not open on Monday so it wouldn’t work. 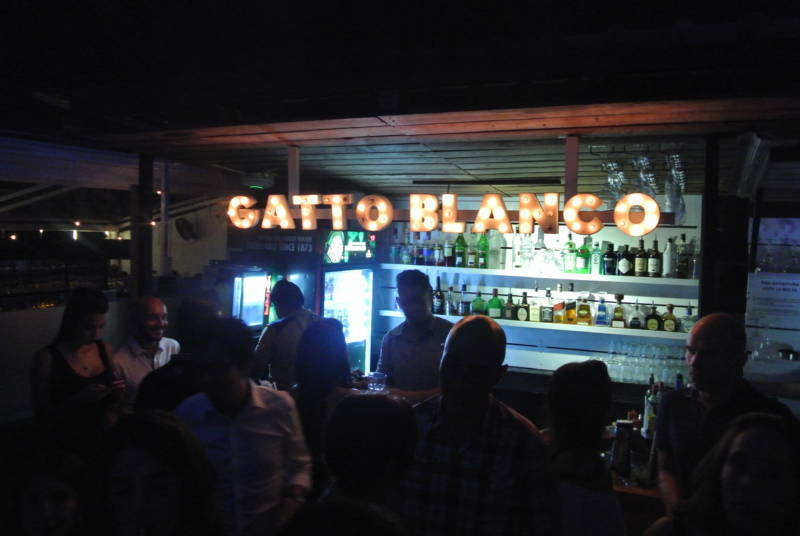 You could visit the Tantalo rooftop for drinks instead.